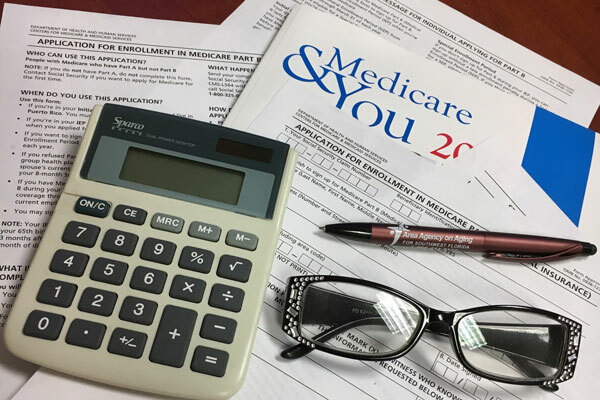 Medicare 101 is a FREE presentation covering the basics of Medicare for those soon to be eligible as well as those currently on Medicare. Participants will learn the basics of Medicare Parts A, B, C and D and discover more about the many plan options available. Specially trained SHINE (Serving Health Insurance Needs of Elders) counselors will also discuss the annual open enrollment process and provide information about your new Medicare card. Free Event! No reservation required.